“Santa Claus and Little Sister” is autobiographical in nature, selfishly therapeutic in design, and hard proof that we cannot control our future regardless how hard we try. This is a journey of one young optimistic East Coast teacher who taught at New Beginnings, a Los Angeles placement home for at-risk, mentally and physically abused, abandoned, gang, and socially-emotionally disturbed girls. He discovers that truth often becomes lies, moral transforms into immoral, and fear builds knowledge. This is a memorable adventure with two of these students, or catalysts, Chata and Lupe, and their frightful connections to a notorious Mexican child trafficking cartel and LA Gangs. Chata, a bold and controlling overweight active member of the Baby Locas Division of the 18th Street Gang in South LA, struggles between two worlds and purposely brings both together in the back alleys of Los Angeles. 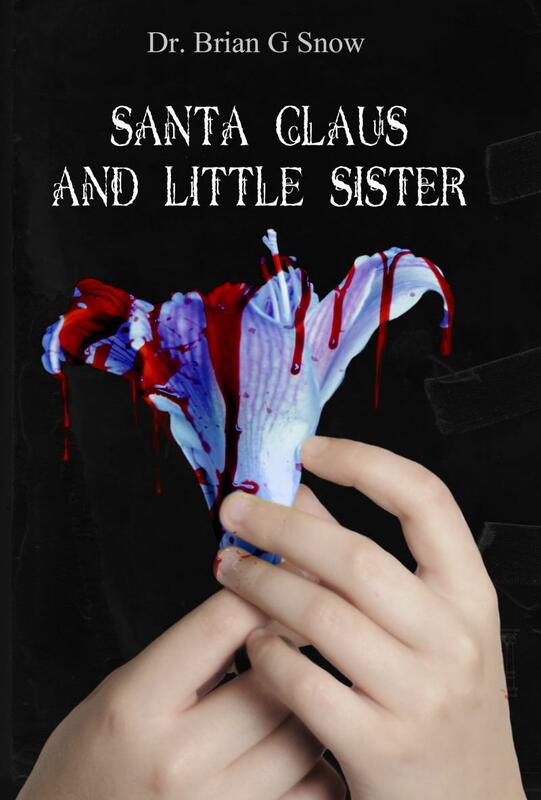 Lupe, a small beautiful Mexican girl, identified only by the alias assigned to her by the FBI, is suddenly missing from the placement center leaving only her most cherished possession behind, a self-made book of poems and artwork entitled “To Santa Claus and Little Sisters”. Refusing to accept the hypothesis that Lupe ran away on her own free will, risks would have to be taken by this naive Boston-born teacher and the mouthy 17 year-old Chata. Both would have to question their belief system many times in order to survive when circumstances were not in their favor. To these young catalysts, Chata and Lupe, I am forever grateful for the spark that you ignited in me. Any survivor characteristics that I possess is probably due to you. Thanks girls. This inspirational and captivating Novel deals with mature subjects including teen suicide, teenage problems, drug use, physical and mental abuse, and gang lifestyles. Inspired by the poem “To Santa Claus and Little Sister” by Anonymous. “This book was extremely informative and took the reader to places and experiences that are not normally encountered. 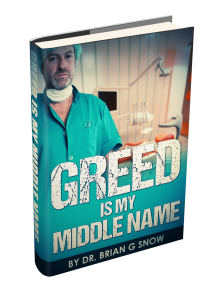 The author Dr. Brian Snow, reveals a complete underbelly of society that most people are not aware or their casualties. This book was extremely moving and makes you want to do something about making changes in these childrens lives. I have to say this is one of the most touching stories I have ever read. It tugged at my emotions like a book has never done before. I really felt for everyone in the story and I developed a deep respect for the people in it also. I never knew how cruel the lives of some can be. This book humbled me and I appreciate it for that. I think this book could teach everyone a valuable lesson and I recommend it to all. You need to read this book, it will change you for the better! Very moving work. This book is one of those that leaves a lasting impression. Reflective life questions. Dealing in a world I have never been remotely close to, I felt involved due to the authors writing style. Covering a lot of serious issues like suicide, drug use and abuse on a number of levels. A very gripping and emotional investment. I highly recommend this book. This is worth reading, no doubt. An inspirational novel centering on the journey of a young teacher at New Beginnings—a special shelter for the abandoned and mentally and physically abused children. 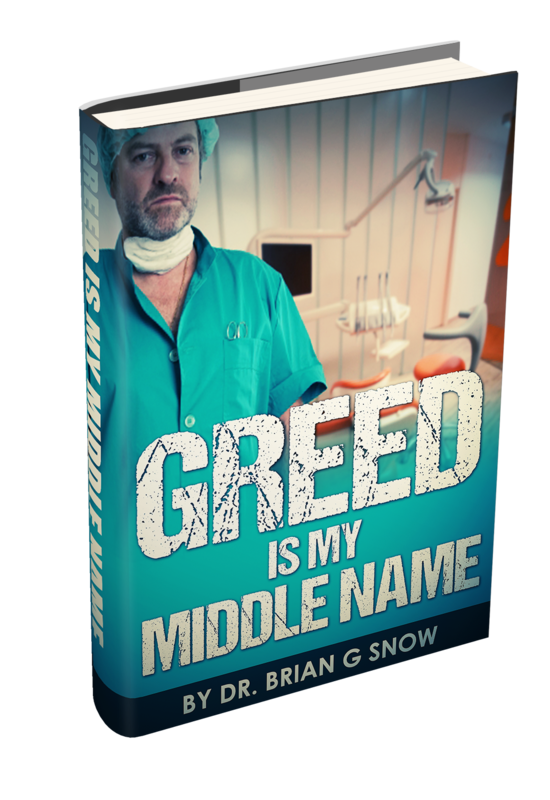 It is a sensitive interpretation of teenager’s struggle with suicidal thoughts and attempts; and of the painful truths and risky decisions that the passionate teacher has to deal with along the journey.The author, Dr. Brian G. Snow has really nailed it! His accounts and details of the story will really bring the readers closer to the pain, passion, and emotional attachment that the author has for these troubled and delicate children. Truly, a very excellent tool to let people know better about such troubling issues. This book was wrought out of the truly painful experiences known to anyone who works with children, especially those who have been abused -either by their family or by the system that is charged with protecting them. In Brian Snow’s book, “Santa Claus and Little Sister,” the reader is transported into the dark world of adolescent pain. You feel a deep sense of sympathy, both for the girls in this story who find their lives in turmoil and for the young Boston-born teacher who is trying to make a difference in their lives. This is a difficult topic to address, and Dr. Snow has done it well, with compassion and honesty.